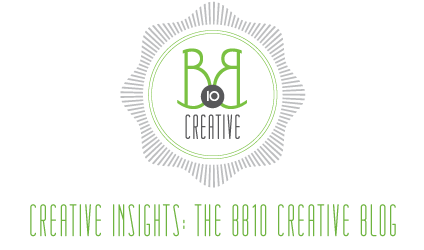 BB10 creative is a boutique design firm focused on producing unique and imaginative products and services for all of your creative needs. Our approach to solving your individual or business needs revolves around asking the right questions while combining our years of creative design experience to deliver the best results. We work with those seeking a customized solution to their design needs.